Today is a day all dogs celebrate with enthusiasm and joy… its National Dog Biscuit Day! And how are we celebrating today? 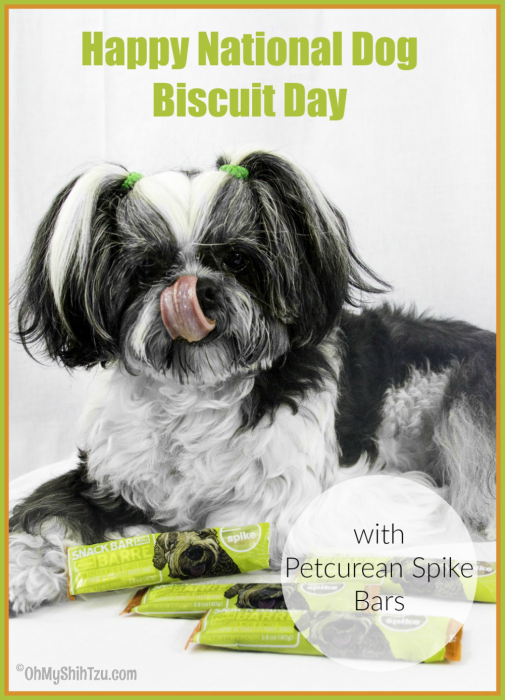 As promised we are introducing you to the wonderful Spike Dog Bar from Petcurean. Last month we introduced you to the Spike Jerky Treats but there is more to the wonderful Spike line. Do you lead an active lifestyle with your dog? Do you make little day trips? 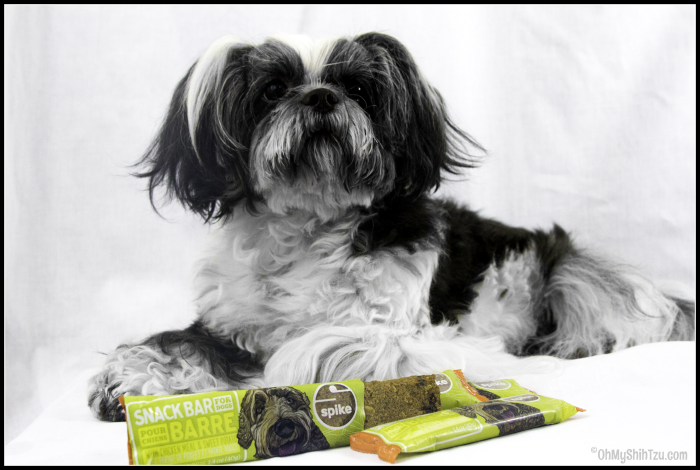 The Spike bars are packed with the proper amounts of proteins and carbohydrates to help your dog recharge, whether on a hiking trail or a fun afternoon at the dog park. What I love about the Spike Bars is that they are so easy to carry as they are individually wrapped. I just throw one in my purse or agility bag and Riley and I are off to an agility practice or Coursing Ability Test. 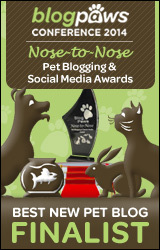 If you are looking to try out any of the Petcurean pet foods and treats check for a location near you HERE. Petcurean is sold exclusively through pet specialty retailers in the United States, Canada and in more than 15 countries internationally. « A Shih Tzu Puppy Shakes Things Up!